Highland barley wine is a popular drink in Tibet Autonomous Region. 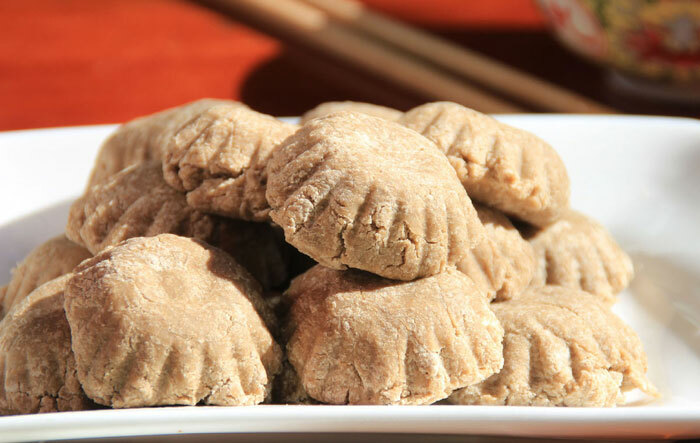 It is one of the top Tibetan food and drinks that are highly recommend by local Tibetans. Besides, this article briefly described the complex procedures of brewing the barley wine. Compared with other Tibetan food and drinks, the barley wine is a unique drink for Tibetans. Moreover, from choosing materials, immersion, cooking, fermentation and blending, each procedure is very particular and careful. So, Tibetan people usually drink it during their weddings, new year, and so on. If you travel to Tibet, you may try this wine, and it will not get you drunk and headache.